Haley Chambers, Director of Middle School Ministries, is the teacher of the confirmation class. She loves diving into the Bible and exploring theology with students together. 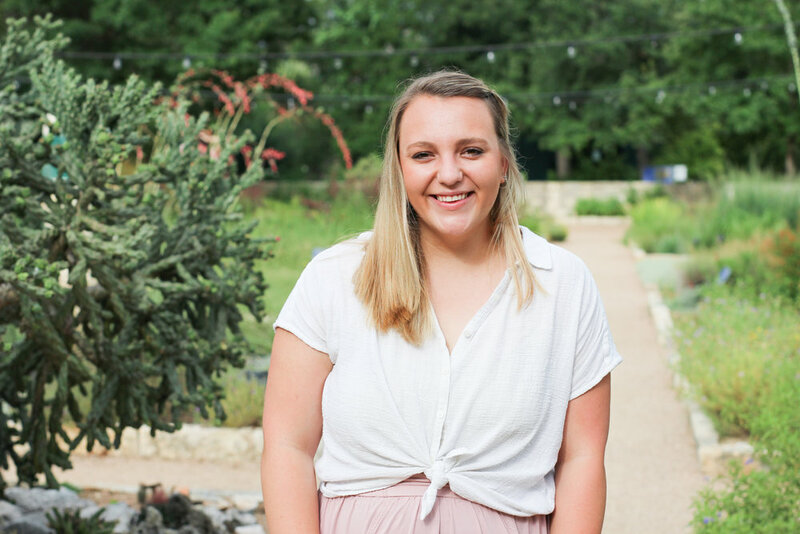 She is born and raised in Austin, Texas and loves working in this city! Please use the following form to email hchambers@tumc.church if you have any questions or concerns about confirmation!